Feeling Difficult to Find Indian Bridal Wear in United States? Here’s a Guide for You to Snap up Traditional Wedding Wear Indian attires are in vogue across the world especially bridal lehenga or sari. 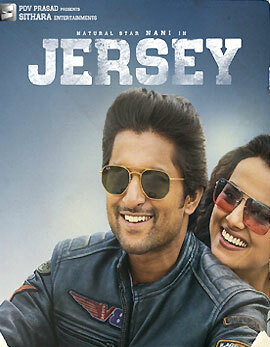 Indian attires are in vogue across the world especially bridal lehenga or sari. Regardless of nationality, Indian bridal attires are in demand these days but at the same time, it is strenuous to track down Indian bridal garbs outside India. With the rising popularity of grand Indian weddings being held overseas, major cities where Indians have settled for decades now have their own multi-designer boutiques to make the task less tedious. Here we are with some of the multi-brand outlets across the United States and international stores by designers like Sabyasachi and Manish Malhotra, where you can shop your bridal lehenga or sari from if you’re based out of India. Founded by Chirag Batra, The Mall At Oak Tree was introduced to provide patrons of Indian fashion with leading fashion and jewelry labels under one roof. The store offers a wide mix of bridal, trousseau and ready to wear collections by noteworthy Indian designers like Ritu Kumar, Tarun Tahiliani, Falguni Shane Peacock, Payal Singhal, Gaurang Shah and many more at their New Jersey-based boutique. The store is not just home to the bridal couture, menswear and ready to wear lines, but also has a dedicated section for their sustainable luxury brand Anita Dongre Grassroot, fine jewelry from her Pinkcity label and ready-to-wear offerings. Brides, grooms and their families can also enjoy the luxury of the label’s bespoke services at this three-storied boutique. The name Pia Ka Ghar was conceived by Pia Ganguly in 2010 - making it one of the oldest of its kind. Ganguly started her enterprise to empower women engaged in Kantha, the Bengali art of stitch painting. Today, the store is home to wedding lehengas, saris, sherwanis, jewelry and more by designers like Sabyasachi Mukherjee, Rahul Mishra, and Ritu Kumar, among others. Founded in 2005 by Komal Sodhi Anand, the boutique hosts a wide array of lehengas and saris by Sabyasachi, Anamika Khanna, Anushree Reddy, Payal Singhal, Astha Narang, Varun Bahl, and Anita Dongre along with wedding fashion for grooms. Founded in 2013, Studio East6 is a multi-brand studio located right in the heart of Chicago. It offers a well-edited selection of couture pieces by sought-after designers like Payal Singhal, Ridhi Mehra, Preeti S Kapoor , nd Madsam Tinzin. 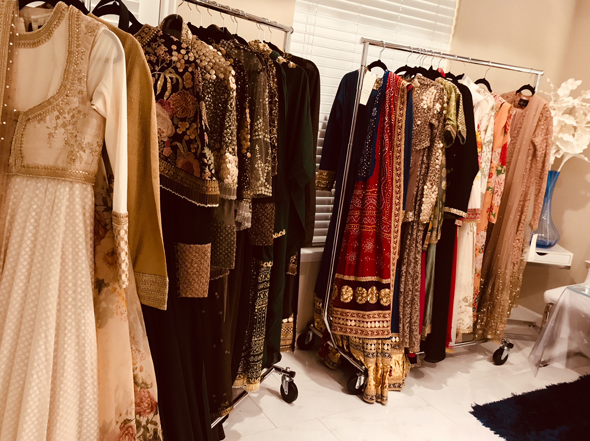 Founded by Kolkata-born, Atlanta-based Barkha Jayaswal in 2012, The Bollywood Closet facilitates the Sabyasachi bridal experience for several clients as the official retailer for the couturier across USA and Canada. 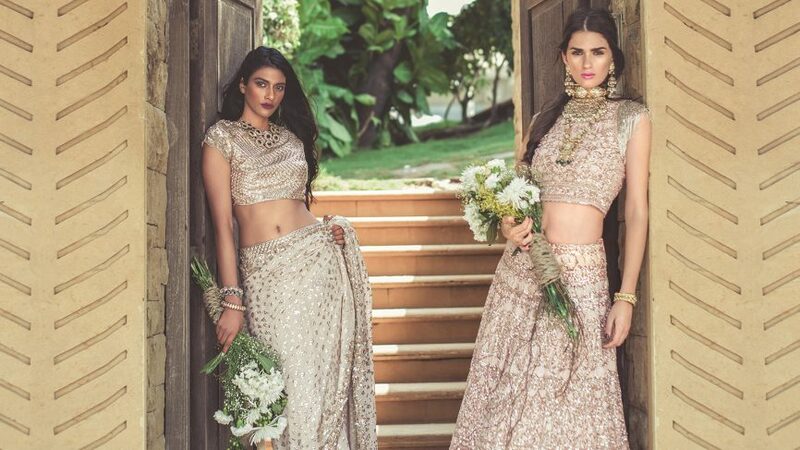 The studio offers Sabyasachi’s latest lehengas, saris, jewelry and menswear along with holistic services for each client, including fittings, styling, personal shopping, etc.